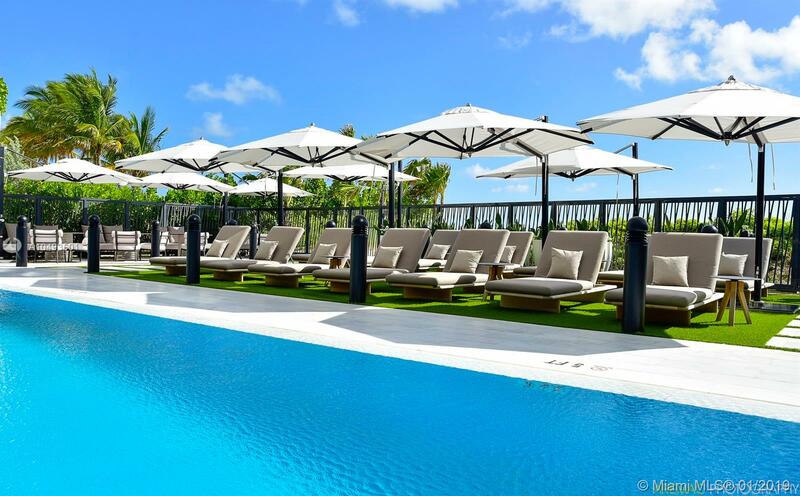 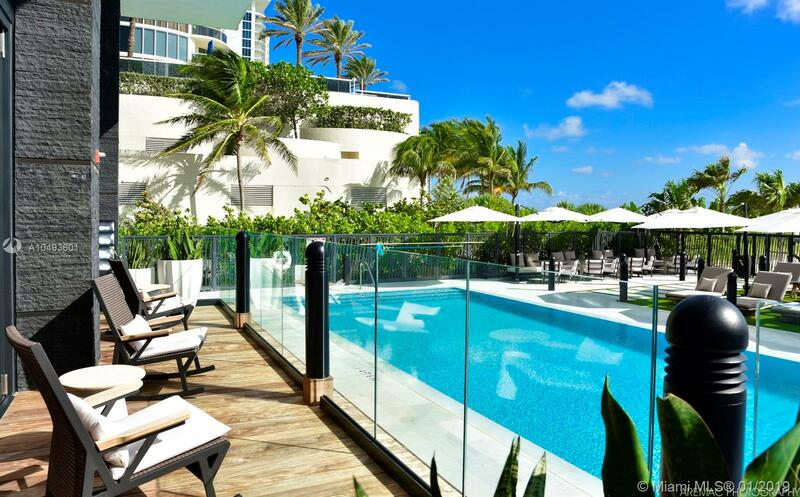 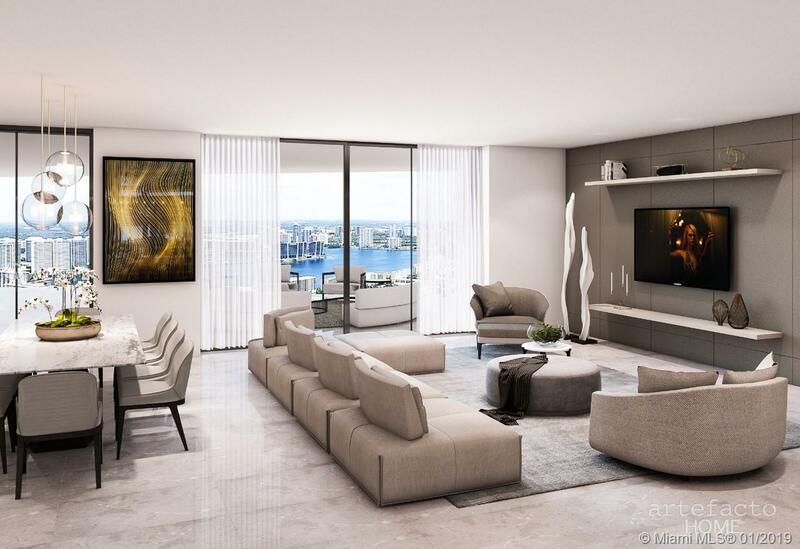 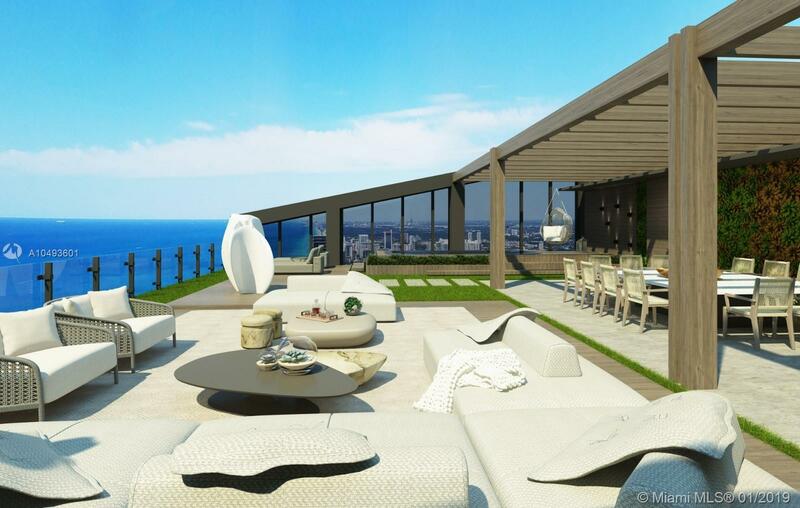 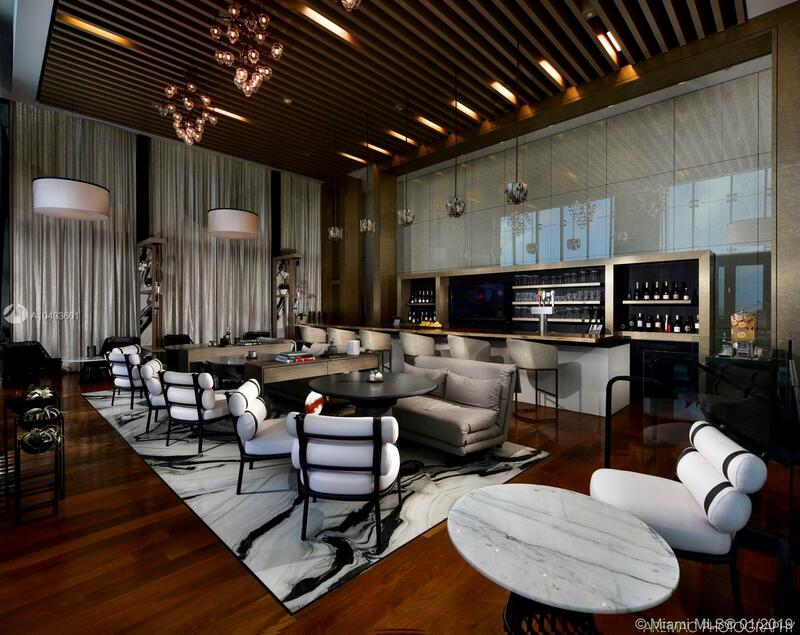 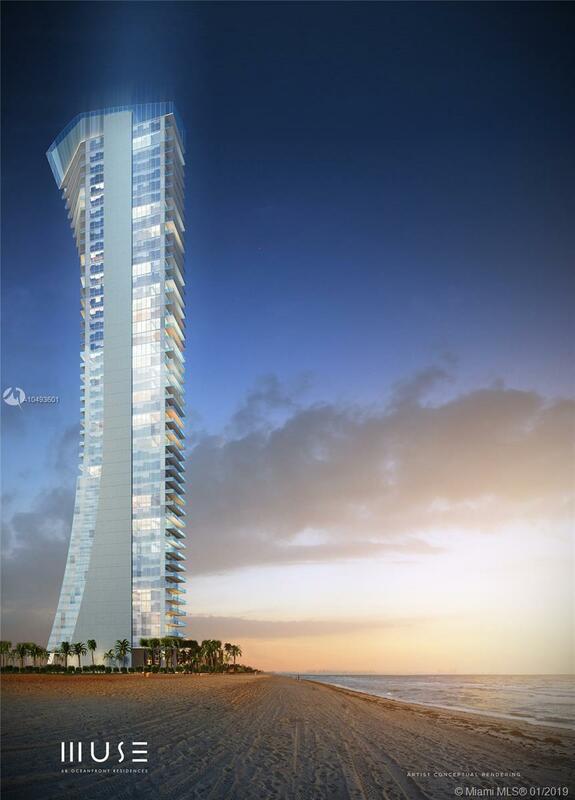 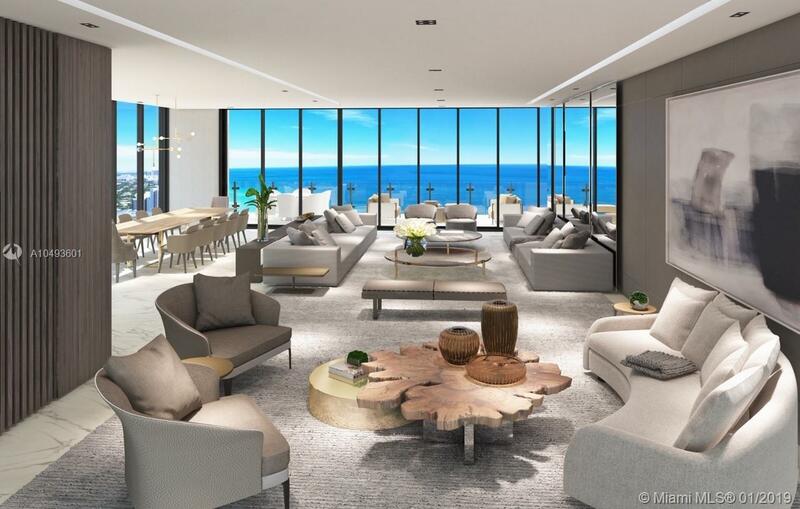 The Muse, a spectacular gem in the heart of Sunny Isles. 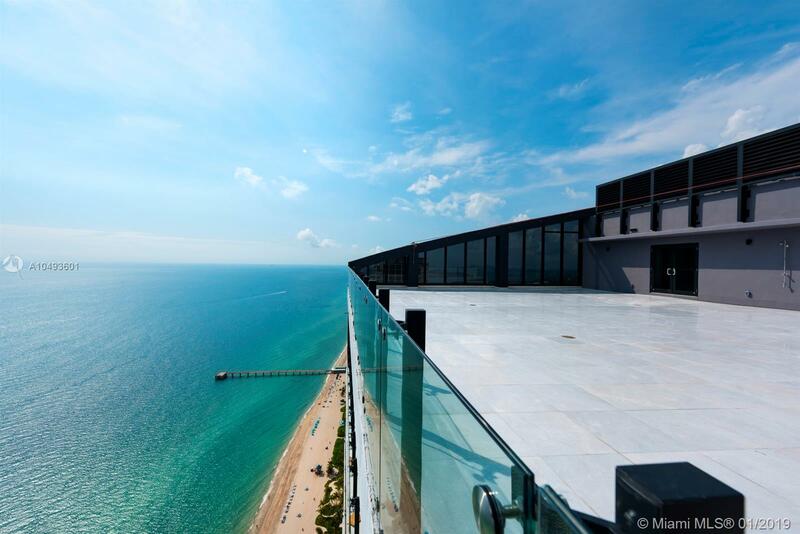 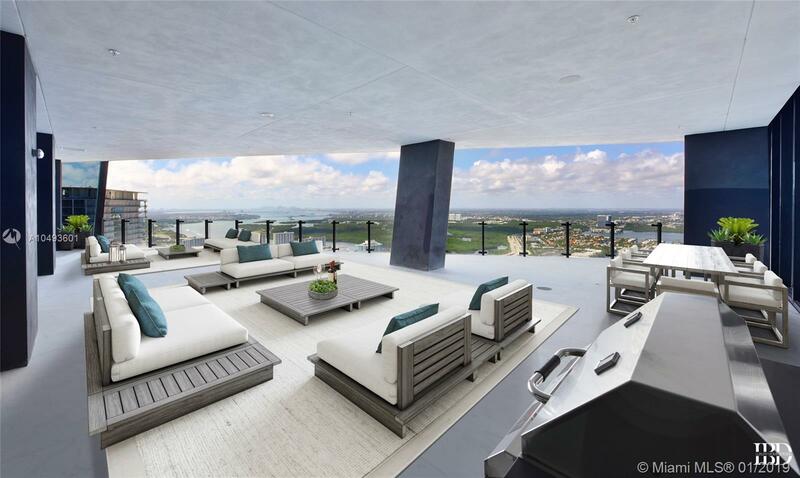 The Upper Penthouse is truly a special residence with an expansive private rooftop terrace. 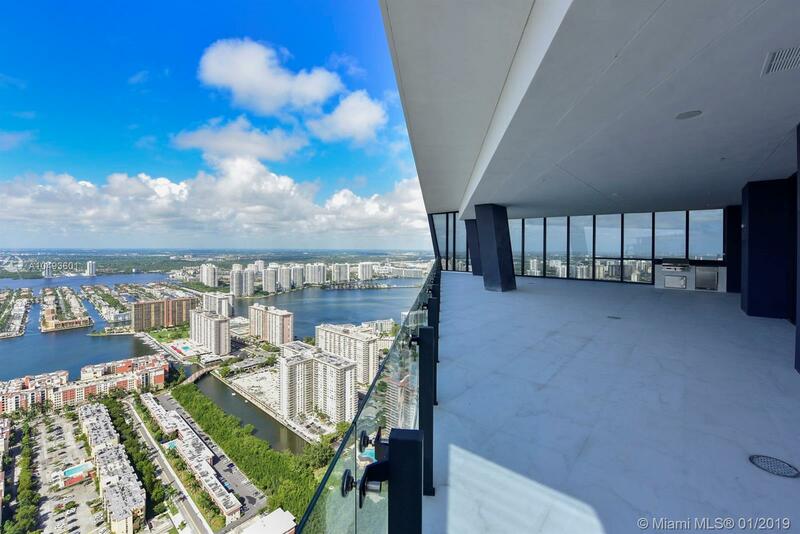 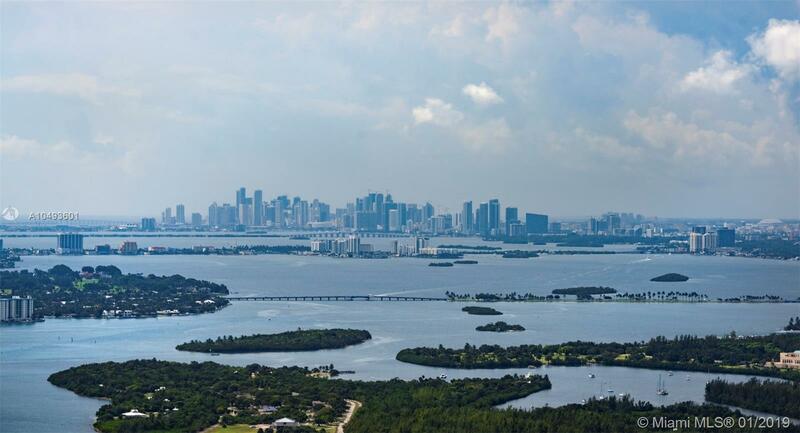 Panoramic views of the ocean, intracoastal and city from sunrise to sunset. 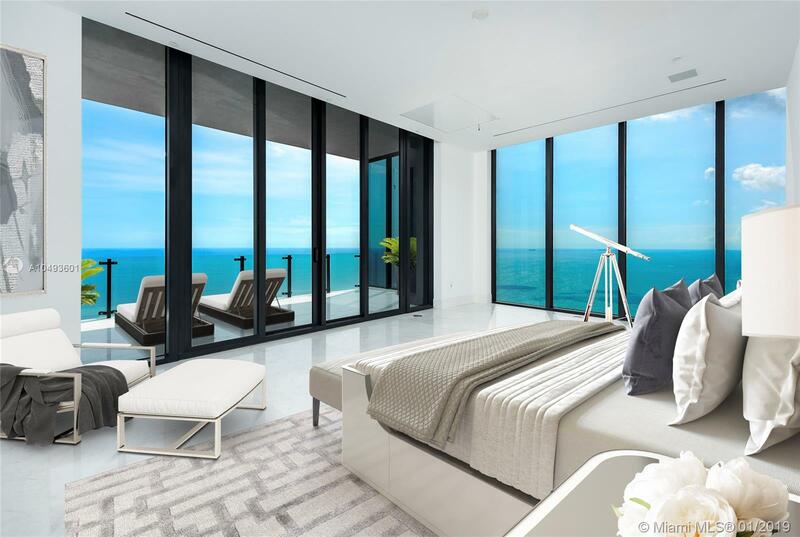 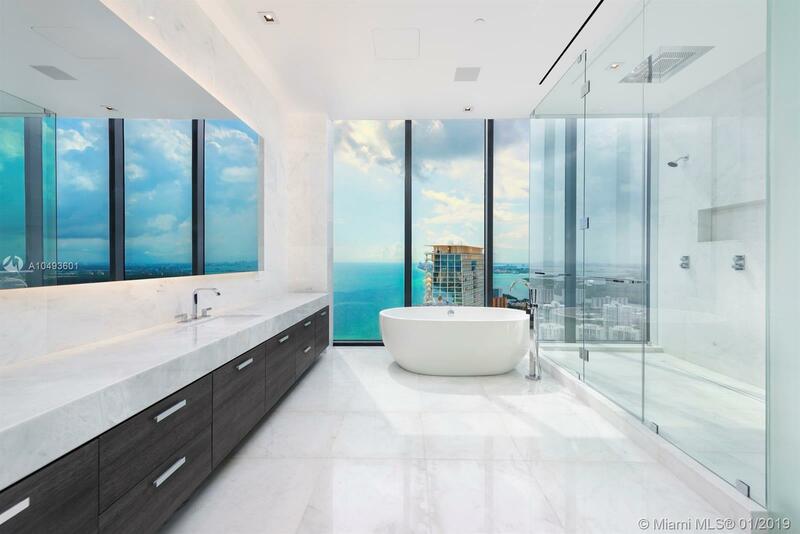 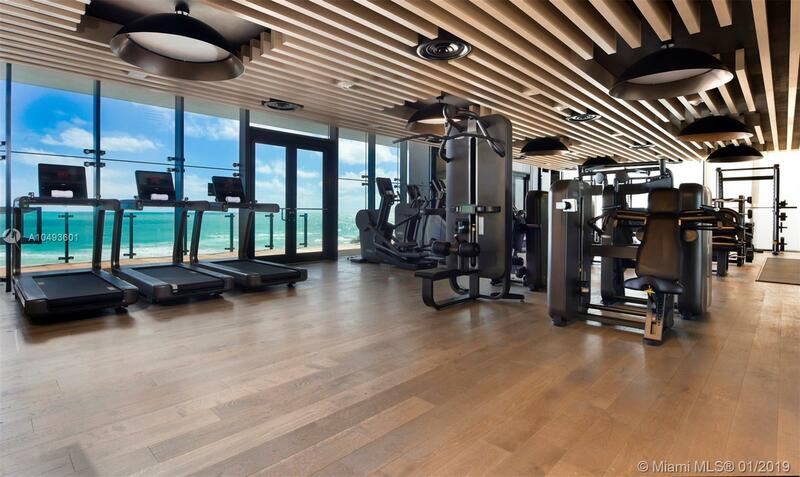 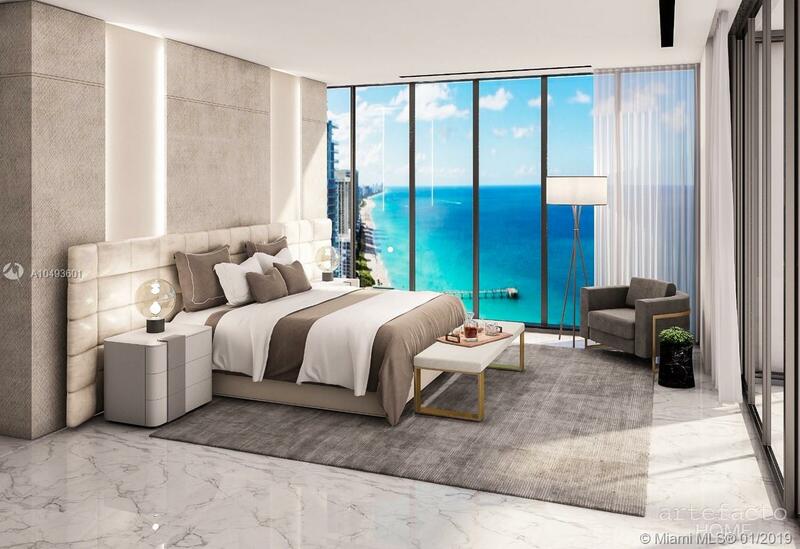 This visually stunning oceanfront high rise with world class service offers a customized choice of Luxury finishes and state of the art technology combining elegance and function. 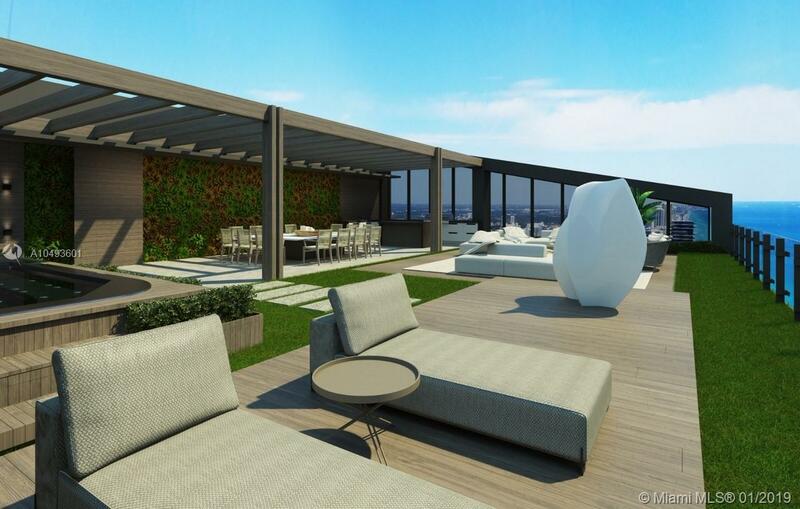 Some of features include 6,106 sf of interior space, a 5.004 rooftop terrace beyond compare, 14ft ceilings, custom Italian Cabinetry, 5 parking spaces, an expansive wine storage, personalized Helidon Art, private elevator to sky terrace, summer kitchen on west terrace and gourmet caterer's kitchen on rooftop terrace. 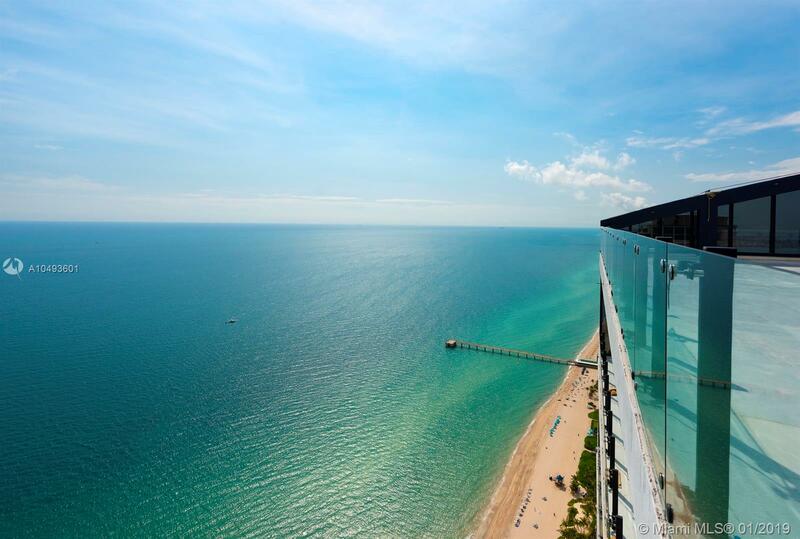 Experience uncompromising South Florida luxury at it's finest! 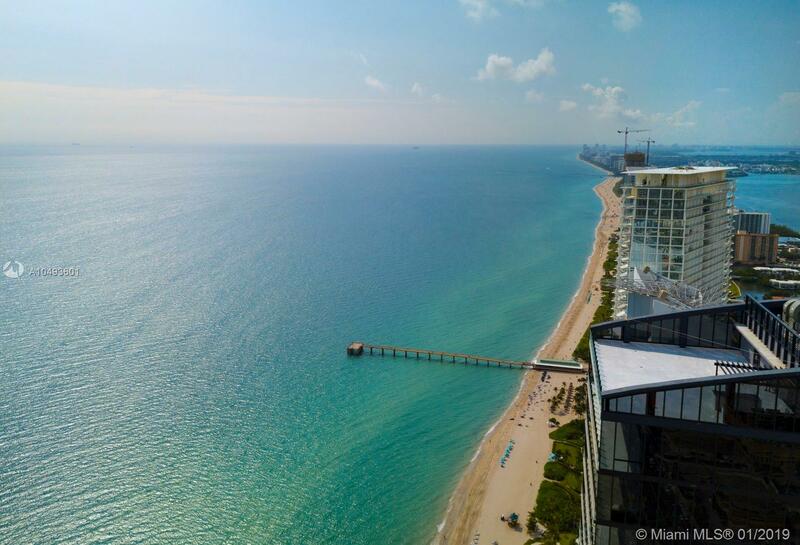 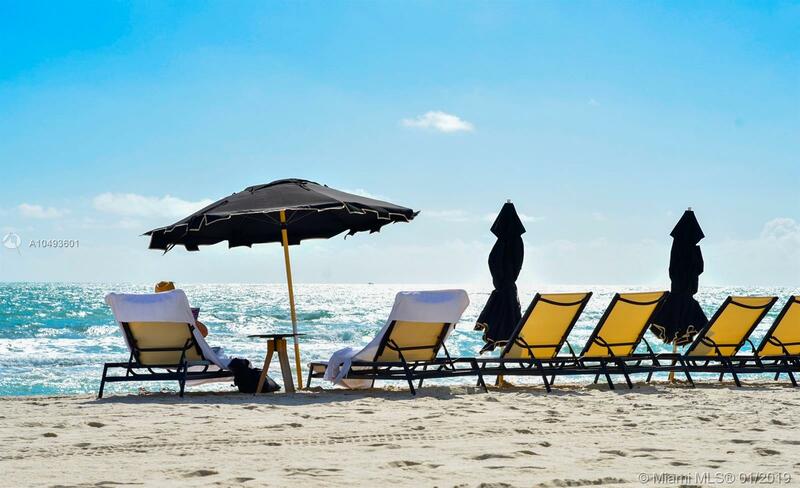 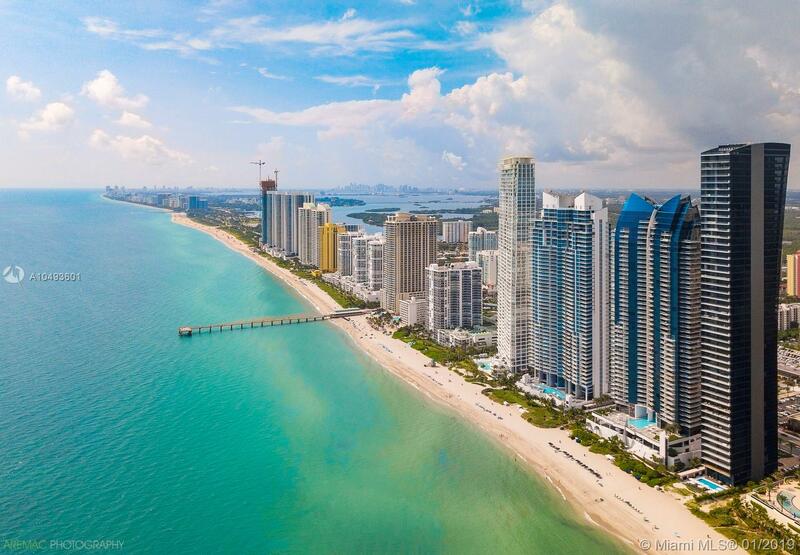 "17141 Collins Ave #UPH Sunny Isles Beach, FL 33160"